Card Text: T Add 1 to your mana pool. 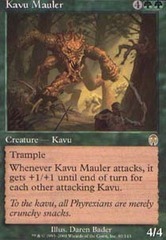 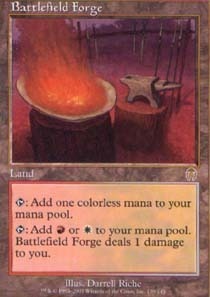 T Add R or W to your mana pool. 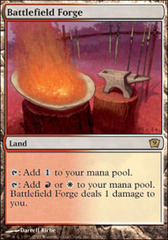 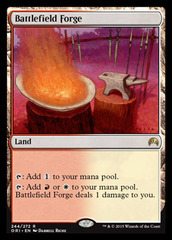 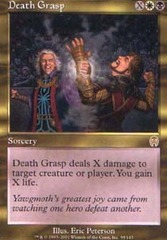 Battlefield Forge deals 1 damage to you.